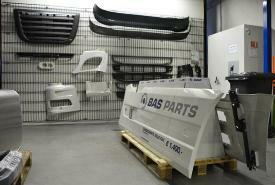 BAS Parts has more than 100.000 truck and trailer parts in all types, sizes and prices in stock. 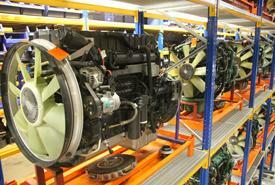 We are specialized in used truck parts of Volvo, DAF and Renault. 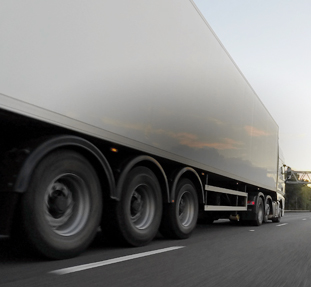 Furthermore, we deliver parts of other European brands, like Wabco, Knorr and Hella. Our assortment contains both original and alternative parts. Together we can find the best solution for you! If you can't find the right part, please contact our sales team. Next to used parts we also sell new parts, like spoiler sets, batteries and lighting. 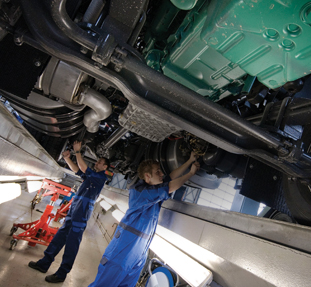 Because of our extensive network we can deliver all kind of parts. 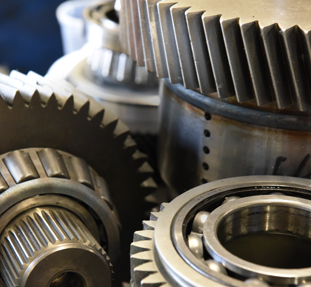 Please note that we don't have all parts in stock, but we can deliver all parts on demand.